Our concrete pumping service allows concrete to be placed in areas traditionally not reachable by chute or conveyor, for example, inside an existing structure or to an elevated area such as a bridge deck. 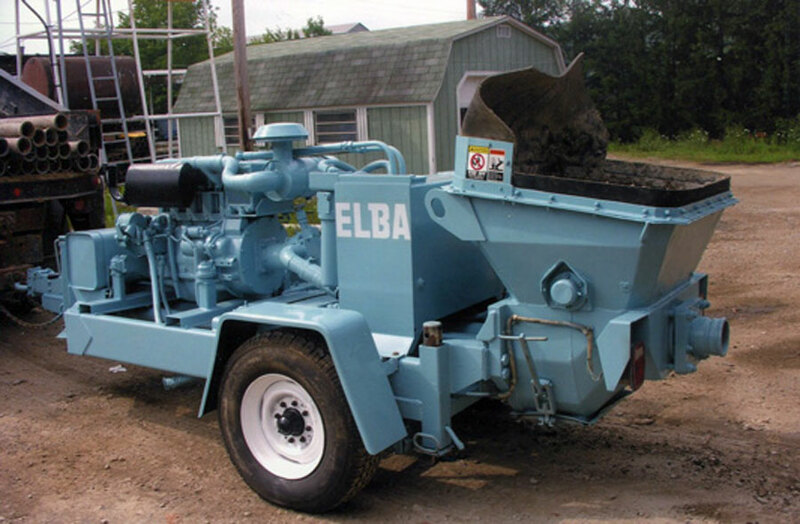 Pumped concrete is placed faster, with less labor and results in a better finished product. 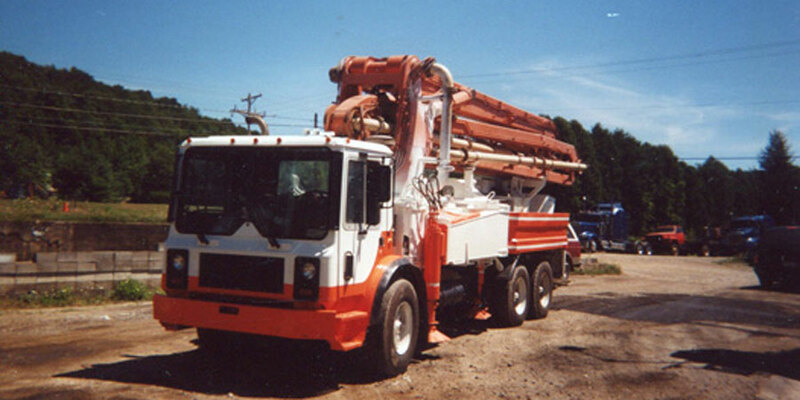 Concrete pumping is cost effective due to fast setup and cleanup, faster pours and pinpoint placement.